Never has the name of a TV series been more appropriate than when discussing The Bold and the Beautiful&apos;s 2014-15 TV season. After half a decade of focusing primarily on frothy, interchangeable 20-something triangles, B&B tackled one of the most provocative subject matters of the day—transgender rights—as part of one of the most unique romantic sagas daytime has ever done. In the process, the soap opera made a bonafide star out of Karla Mosley—the former Guiding Light actress who took Maya Avant from social climbing fashion model to courageous transgender heroine—and gave soap veteran Jacob Young the best material he&apos;s had in years as Maya&apos;s beau Rick. As with all stellar socially-relevant storytelling, the soap&apos;s writers wove Maya&apos;s tale into a larger umbrella arc. This one centered on the latest battle for control of Forrester Creations, the fictional L.A.-based fashion house at the center of the action on the world&apos;s most watched serial. Just how good did B&B do last TV season? According to a Nielsen report released by CBS Daytime on Thursday, the soap brought in its largest audience since the 2005-06 season. Just under four million people (3.94 million) watched B&B on average last season. That&apos;s a two percent increase over the previous TV season and pretty much the size of the audience for Ryan Murphy&apos;s heavily-advertised new primetime dramedy Scream Queens. 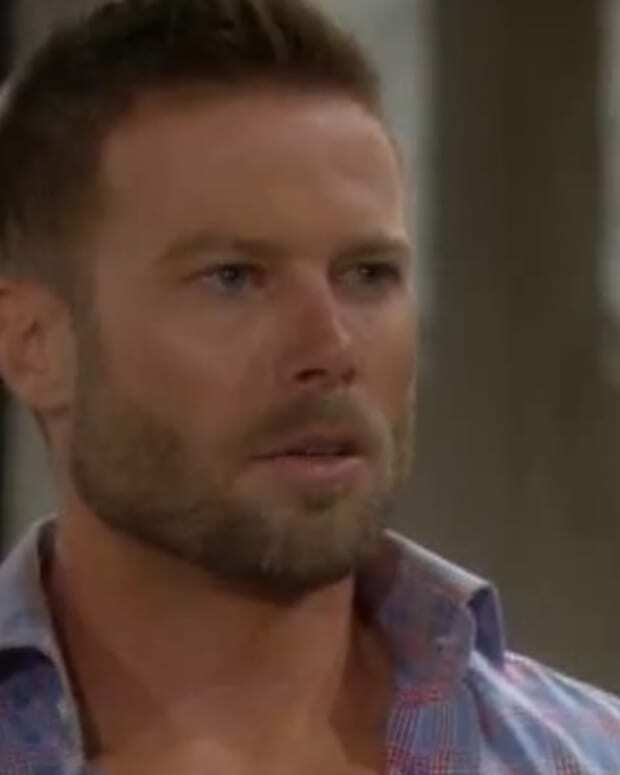 B&B&apos;s soap peers could really take a lesson from what this show is doing right. 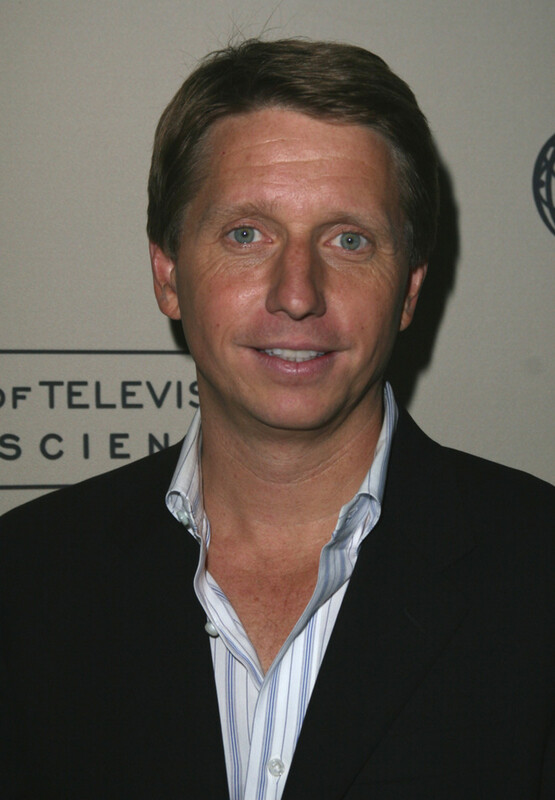 Executive Producer and head writer Brad Bell spares no expense in making the soap look and feel as elegant and appealing as when his father, the legendary Bill Bell, was still alive and running soaps. No complaining about network budget cuts, or producing the soap on shoddy sets for this guy. B&B has faced the same economic realities and ratings challenges as other daytime dramas during the past 20 years. Not only did this soap manage to stop the bleed-out, they got the patient up off the gurney and rehabilitated her. Granted, B&B is bolstered by those international licensing fees, but if Brad&apos;s brother Bill Jr. can manage to sell the family-owned sudser internationally why can&apos;t the huge conglomerates behind the other three daytime dramas do the same? The Bells prove it&apos;s possible. Kudos to the peeps at B&B and the team at CBS Daytime. Brad BellCBS DaytimeThe Bold and the BeautifulBill Bell Jr.